Android is one of the most versatile operating systems to have been built after Microsoft Windows. It can be run on any display size (sometimes even when there’s no display), and the coding language is not very complicated, hence, there are hundreds of thousands of apps. But what’s versatile is also vulnerable to lots of threat like data theft and malware and viruses. If you are stepping into the world of Android ecosystem after spending a whole lot of time on iOS or Windows Phone and you are very much concerned about your data security then fear no more. Here we are listing every trick which will secure your Android smartphone from data theft and a whole lot of other security vulnerabilities. Let’s check them all out one by one and make your Android smartphone secure. To secure the data like images and other documents on our Android smartphone locally, you need the most secure lock. 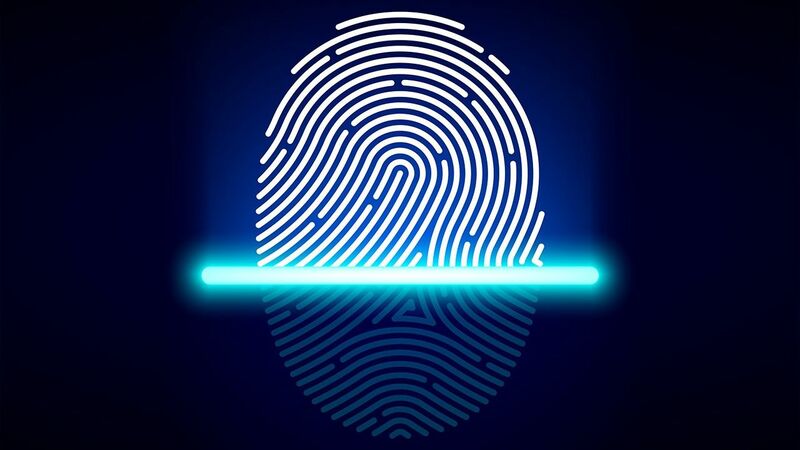 Most of the Android smartphone releasing recently are coming with a fingerprint sensor which is the most secure form of lock for your smartphone. The new trend in Android smartphone security is the Face Unlock; it is a reliable method but only in iPhone X which comes with lots of sensors and camera to recognize your face even if you change some of the features like grow a beard or wear glasses. But to get into the trend, some Android smartphone manufacturers are also adding this feature to their smartphone (as I said previously, Android is a versatile platform.) The problem with this security is that it is not as secure as the fingerprint security because it recognize you with the front camera and if it is not very powerful, it can be fooled with an image of yours. To get the best security, you have to stick to the fingerprint sensor. Android Play Store is mine for apps, it got millions of apps, you think of something, and you have an app for that on Play Store. But sometimes this can be a curse because there are some suspicious people who always keep an eye to steal your data. These developers (or hackers) make malicious apps which sometimes impersonate a popular app. These malicious apps can steal your sensitive data without you knowing about them. Google started a cleaning process where it removed lots of malicious apps which impersonates popular apps like WhatsApp and Facebook. Sometimes these apps list some functionality which you won’t get on a smartphone like hacking wifi passwords or something. 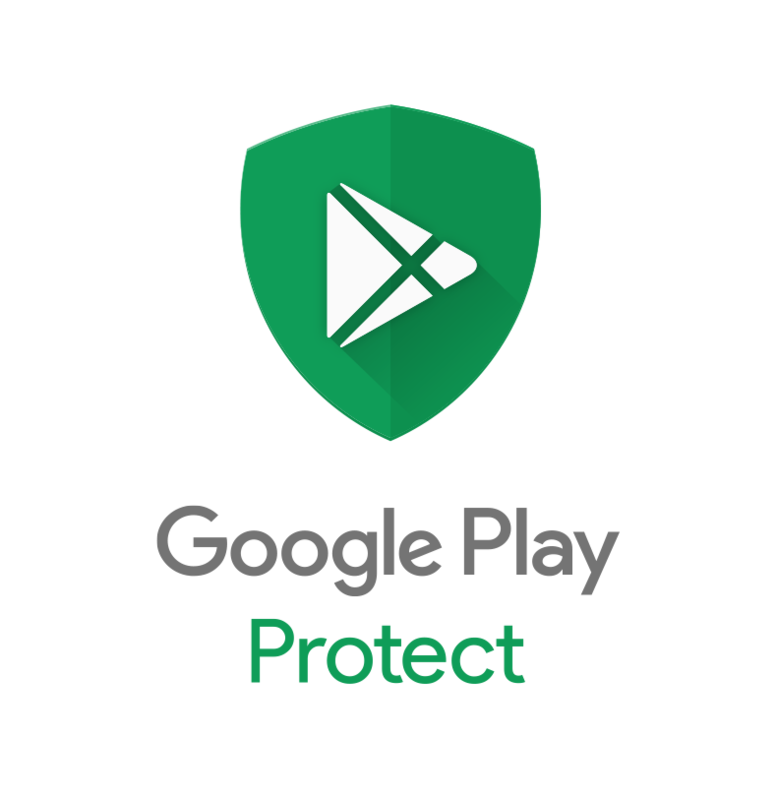 So, to keep away from these apps, you need to download apps from Google Play Store and keep looking for Google Play Protect written below the apps you are installing. There are lots of ways to stay away from data theft situation, but you need to know about all of them. Make sure to install the apk only by checking out the reviews so you won’t get fooled. And if you already got any malicious apps on your smartphone which is kept on popping up apps, then the only solution is to reset your smartphone from the settings hard.